You can create container clusters in just a few clicks, and deploy and manage containerized applications on the console all in one place. Out-of-the-box support for Docker and Kubernetes eliminates the need to set up Docker or Kubernetes environments. CCE is built on top of high-performance HUAWEI CLOUD infrastructure (computing, network, and storage). The container network draws on Huawei's extensive field experience. Containers can be deployed and managed at scale without increased complexity. Each cluster has three master nodes, avoiding a single point of failure on the cluster control plane. Nodes and applications in a cluster can be deployed across AZs so that faults in an AZ do not interrupt the whole cluster. Clusters are private and subject to role-based access control. Huawei is a founder and premium member of CNCF, one of the nine CNCF TOC representatives, one of the first CNCF-certified Kubernetes service providers, and a top contributor to Kubernetes and Docker communities. CCE is fully compatible with Kubernetes- and Docker-native versions. Applications and data can be seamlessly migrated between your on-premises network and the cloud, facilitating resource scheduling and disaster recovery (DR). 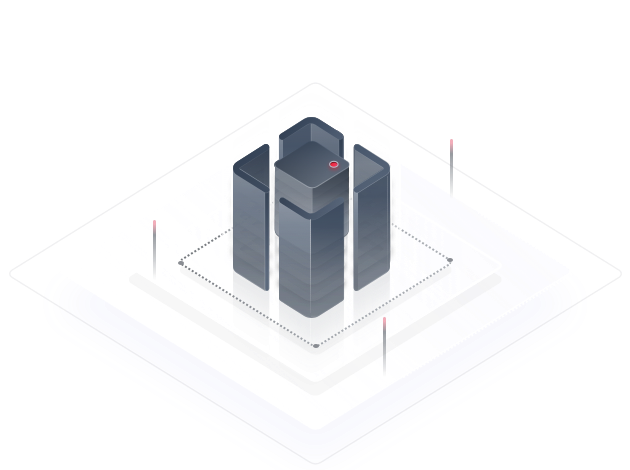 This is made possible through environment-independent containers, network connectivity between private and public clouds, and the ability to collectively manage containers on CCE and your private cloud.